Home News Welcome to the new recumbent season 2012! 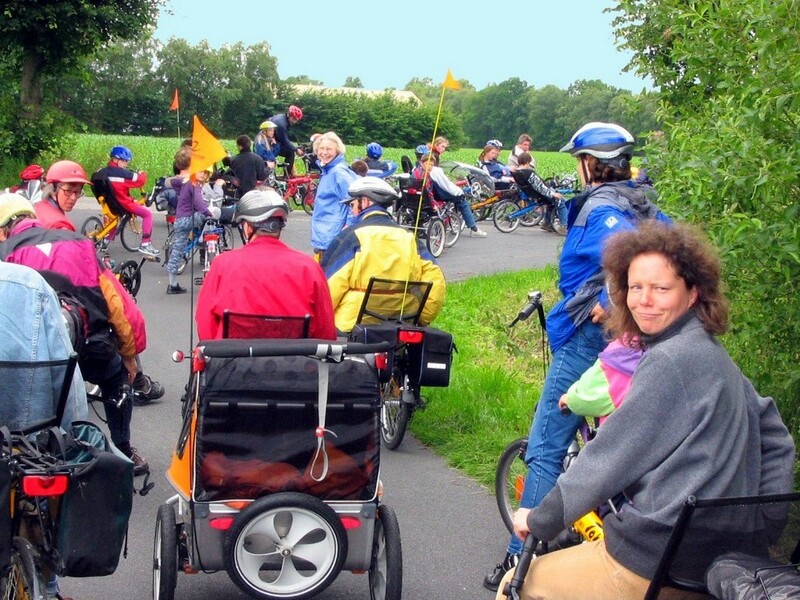 Welcome to the new recumbent season 2012! Just check all our latest data updates & information 2012 in our Toxy web. Ready for download at the referring sites. Btw: Visit us live at SPEZI show 2012!